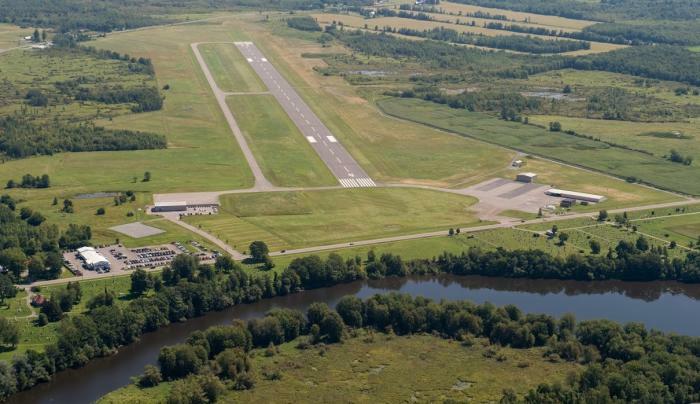 The Ogdensburg International Airport (OGS) offers daily commercial air service to travelers flying into and out of northern New York, Massachusetts, and southeastern Ontario, Canada. 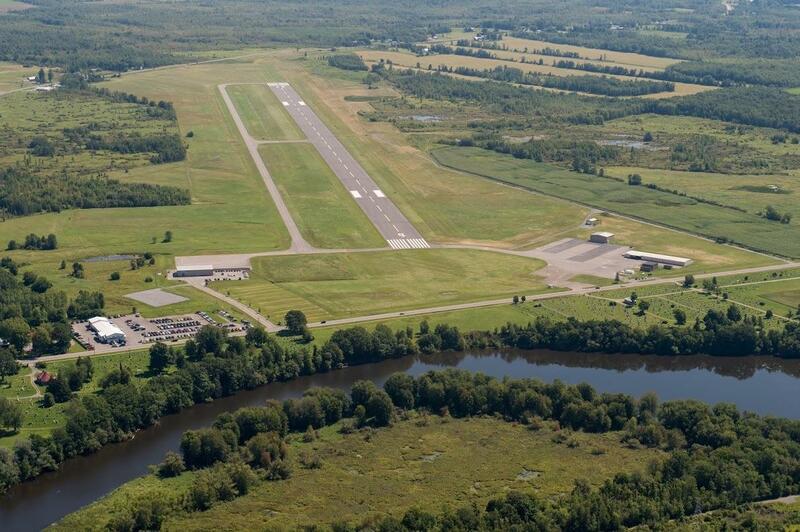 The airport is just one hour from Ottawa, Ontario, Canada, making it ideal for business travelers who want air service from a nearby U.S. airport. Has served air commuters and flying enthusiasts for over 40 years. Situated just outside city limits on NYS Route 812. Commercial air service provided by Air Midwest, offering commuter service to Pittsburgh.